Hospitality specialists extend their sccess in the Cairngorm Ski sanctuary of Aviemore. Perfect for Hogmanay celebrations in the wild, wintry Highlands. This small and privately owned Aviemore hotel offers a warm, friendly and efficient service to all customers. All 14 en-suite bedrooms have been refurbished to a high standard with modern décor. 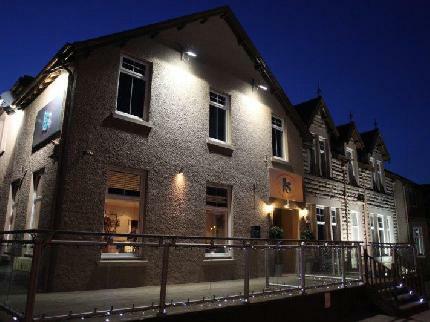 Located in the centre of Aviemore in the Spey Valley in the highlands of Scotland, the hotel is just a 10 minutes drive from the UK’s largest ski resort, the Cairngorm. Aviemore is an ideal location for skiing walking white water rafting and other outdoor activities. All bedrooms are en-suite with tea/coffee facilities, digital TVs, Freeview and wifi is now available. Check availability and rooms prices.